Hello all! 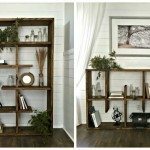 It’s April back again from UncookieCutter and I wanted to share a fun DIY that looks hard and expensive but is not at all either of those things. 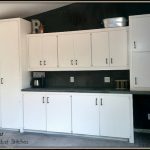 I recently redid my bathroom for the One Room Challenge – a six-week event where a bunch of bloggers make over one room. I gutted the whole thing and redid the entire space, including building the vanity. 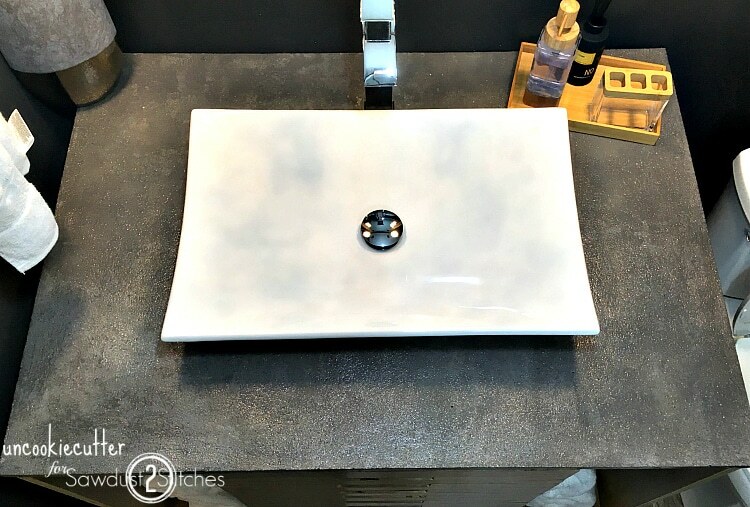 I knew a concrete vanity top would fit perfectly with the vibe I was going for, so I built one and love it. Now I’m here to share with you guys how I did it. 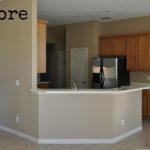 Concrete is a great way to get a stone countertop without the crazy price tag. It’s pretty cheap and does require a little work, but overall not that hard. 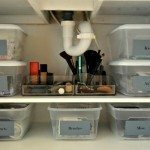 I would highly recommend reading THIS tutorial from DIY Pete before you get started. Disclosure: Some of the links provided are affiliate links. By purchasing through these links it supports this site and helps keep content free. You can read more about how we do this with no extra cost to you. The first thing you’ll want to do is build a form. I bought some melamine-lined plywood for the bottom and sides. The melamine doesn’t stick to the concrete so you get a nice smooth surface. Cut the plywood to the size you want. Then add the side pieces. I just added them with some simple wood screws. This vanity top is 3/4″ thick. You could make it thicker by adding more depth to the sides, but be careful because it gets heavy fast! 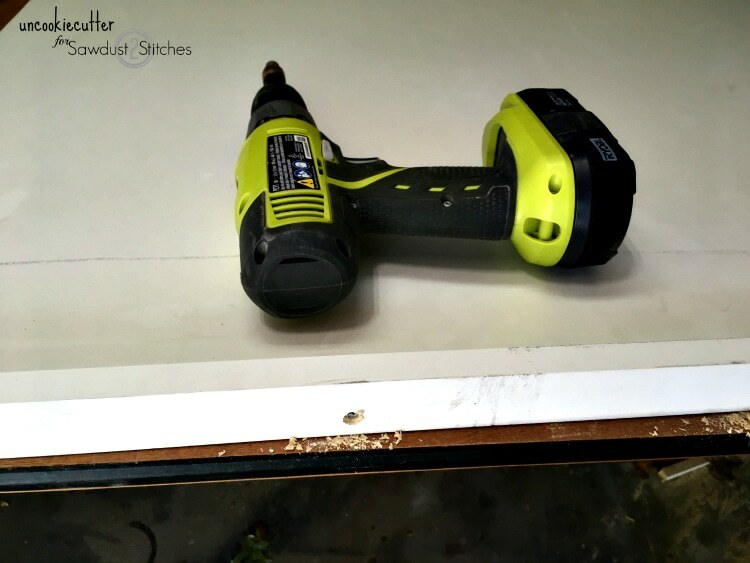 For a vanity top, you will need holes for the plumbing. It’s very important to pick out your sink and faucet before you build the top. 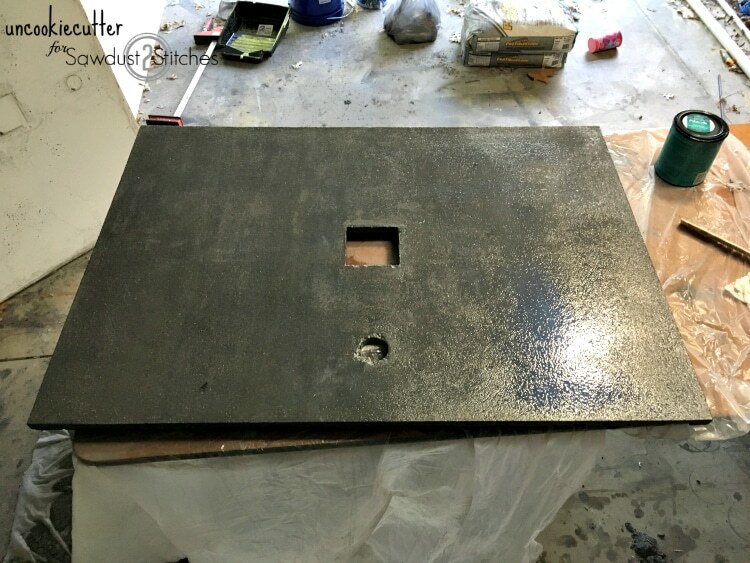 Your new sink and faucet should come with a template to show you how big the holes need to be. I wanted a vessel sink, but this should work for a drop-in sink as well. 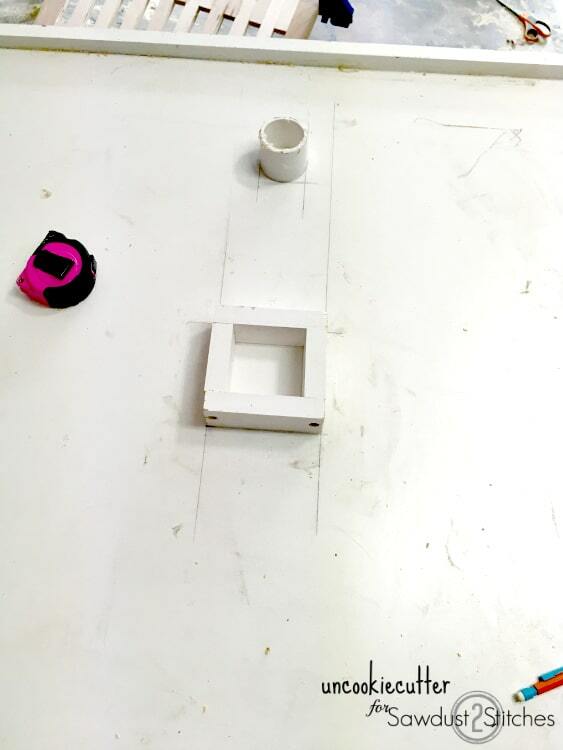 I found exactly where I wanted the sink to sit and then used scraps from the sides of the mold to build a little square. The faucet holes may be built into the sink, it may have 3 holes or may have just one hole. It all depends on the style faucet you buy. Since I wanted a vessel sink, I knew I needed a vessel sink faucet and those generally have just one hole. I looked at three different ones and they all needed round holes for the pipe to fit through. I used a piece of PVC pipe that was just the size I needed. 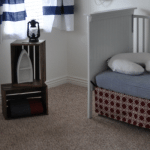 PVC pipe is super cheap and comes in a variety of sizes. You’ll want one big enough for the pipe to fit through but small enough that the faucet cover will fit over it. 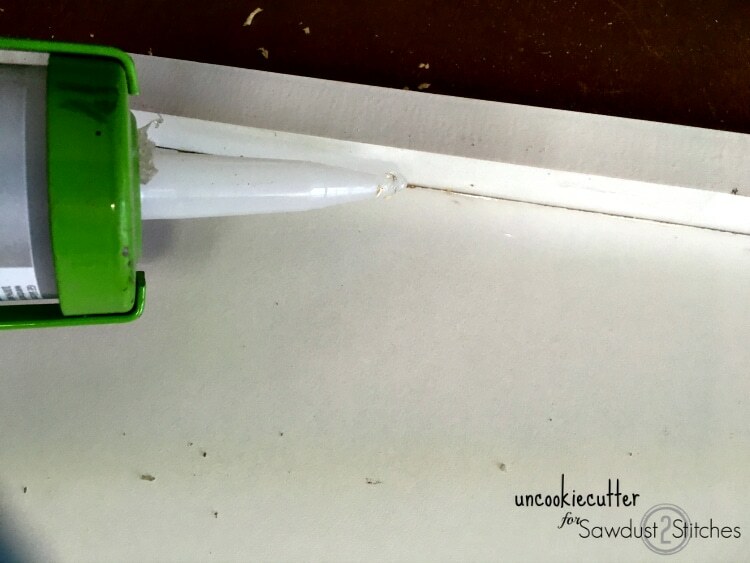 Once you have the form all set up, you will need to caulk all the seams with waterproof silicone. Make sure to get around all the edges of the hole cut outs too. 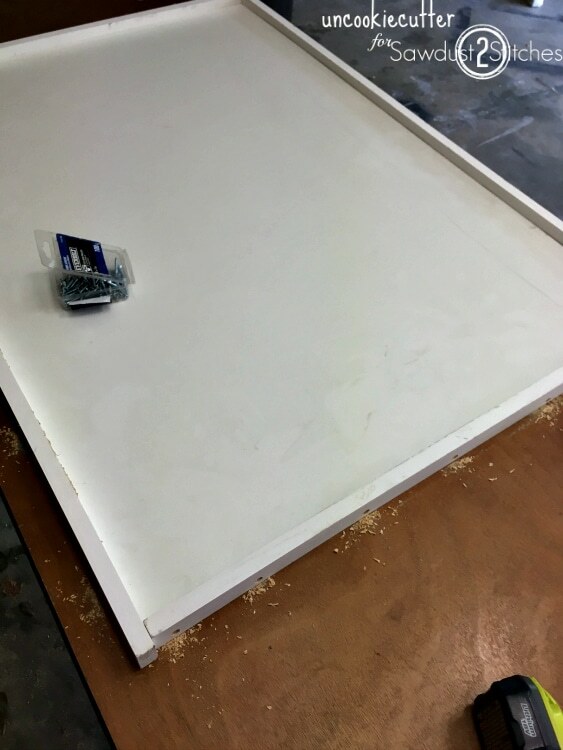 Place the mold on a table and put some heavy duty plastic all the way around it. This is going to get messy. Add some cheap rebar to the mold, around the edges, to make the slab super duper sturdy. 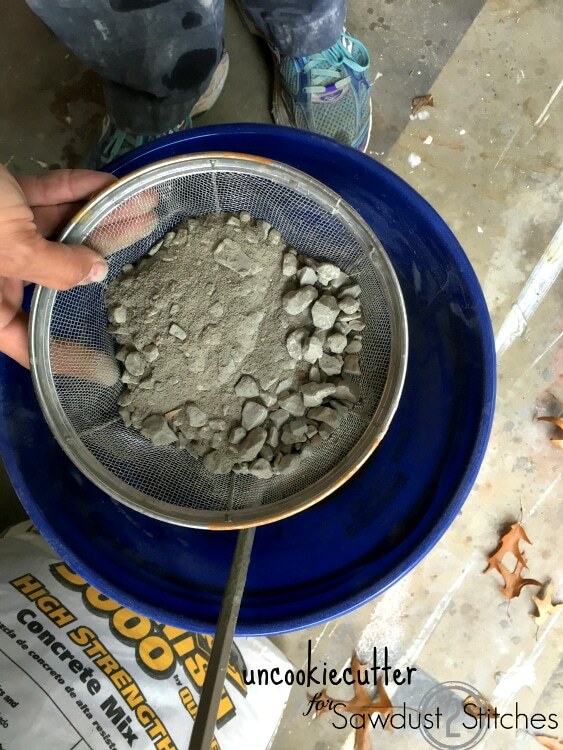 Once your mold is ready, it’s time to mix the concrete. I use Quikrete ProFinish 5000. For this vanity, I added quite a bit of gray coloring – about half a bottle for each bag. 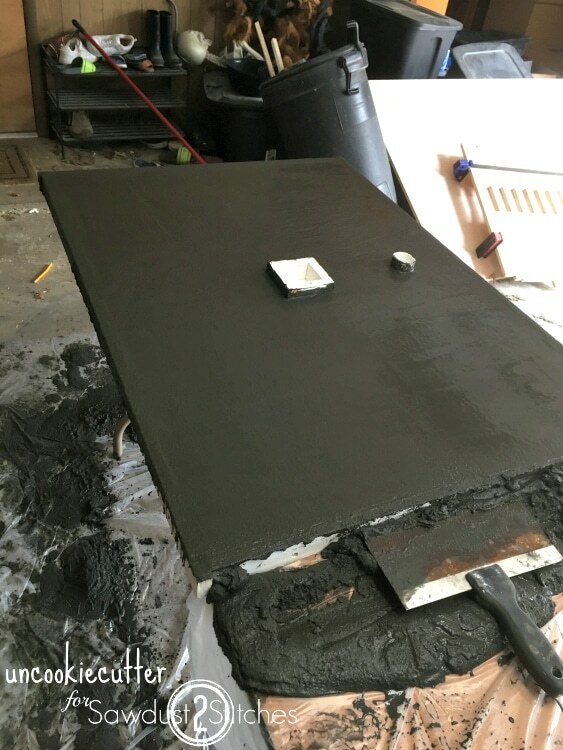 This countertop took two bags of concrete. Make sure to mix the Quikrete Liquid Cemenet Color CHAR Cement Color into the water FIRST, then add the concrete. Believe me :). 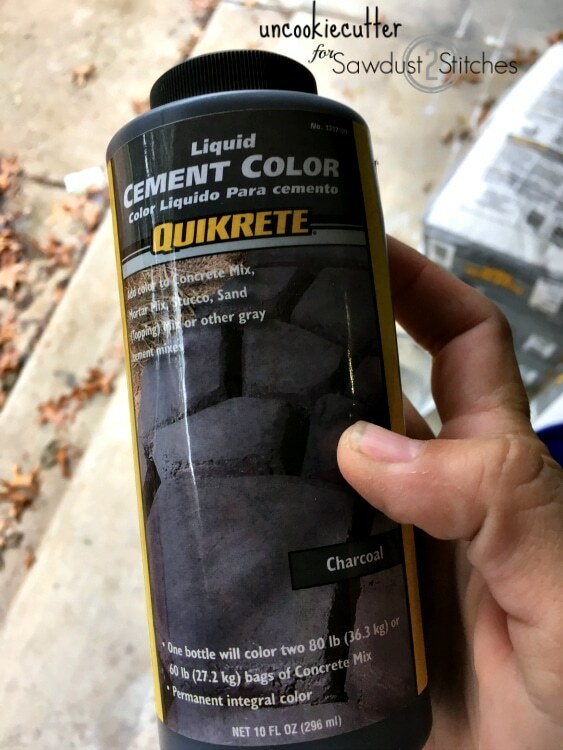 If you can find Quikrete made especially for counter and tabletops, I think that will work better. If you can’t find any, like me, that’s okay. I just sifted out the larger chunks of rock. I didn’t do this with the table I built, and it turned out fine, but I wanted a bit of a smoother surface. 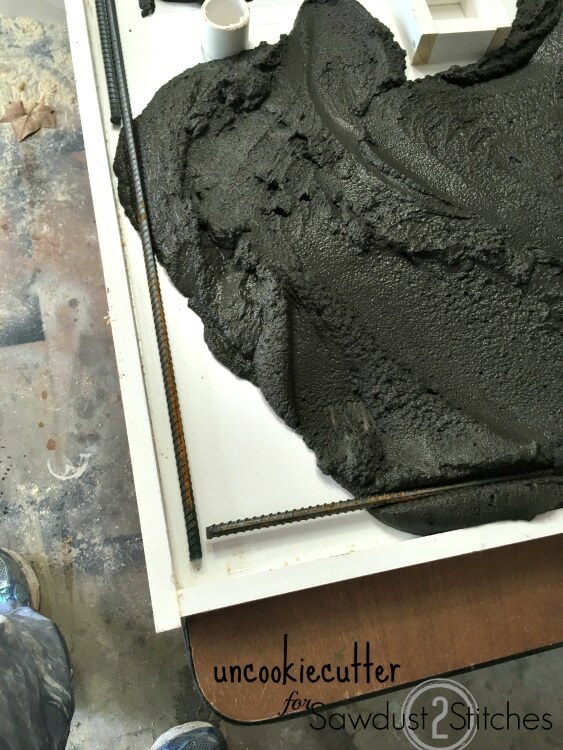 Then you mix the concrete – I used a drill with a Mixing Paddle bit – and then pour it in the form. 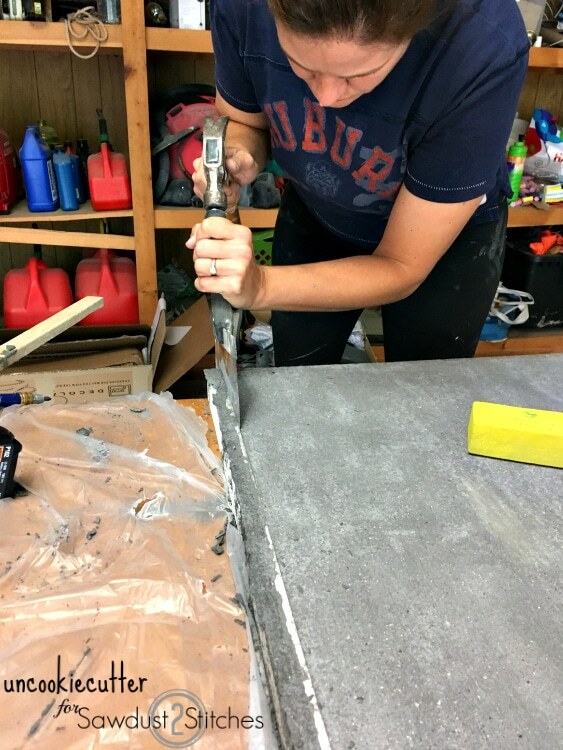 Use a 1×4 or other scrap piece to pull the concrete so it’s smooth across the top. Take a hammer or mallet and tap the sides and underneath the form to release any bubbles. 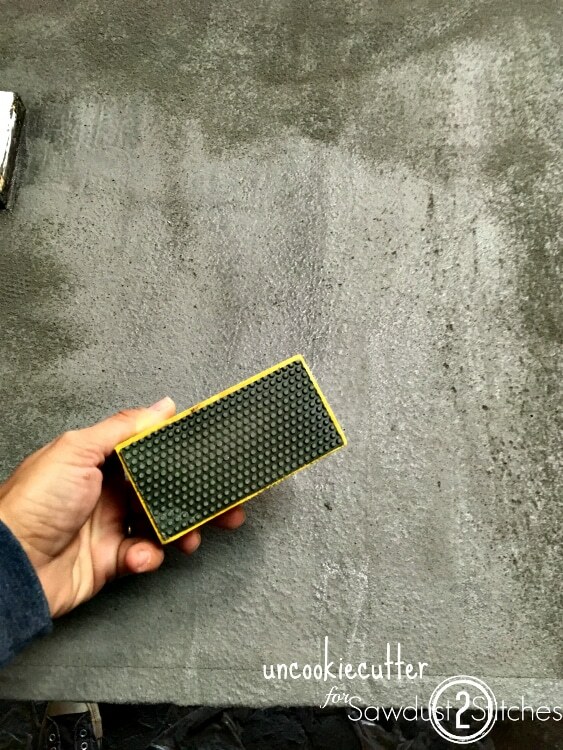 Make sure to use a concrete trowel to get it nice and smooth. It is way easier to smooth it now than later. Add some water to your trowel from time to time and keep working it until it is smooth as possible. The color looks way darker here than it does when dry. Give it a few days to dry. At this point, I sanded the top before removing the form. I used a Diamond Sanding Blocks . Then I slowly remove the form. Take the screws out and then slowly peel it off. 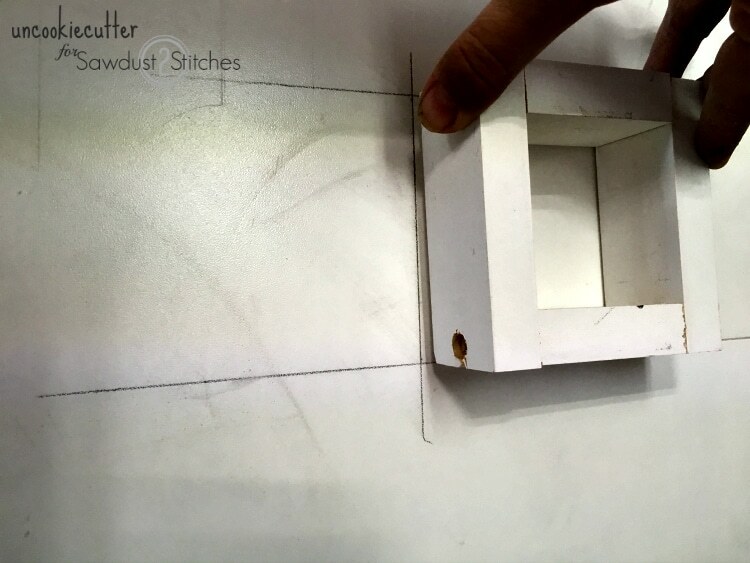 Use a flat edge to carefully get between the concrete and the mold if you need to. Sand down the sides and anything else that needs to be sanded. Make sure it’s as smooth as possible. Clean up any debris and dust, and now it’s time to seal it all up. I used concrete sealer on it first, which is super easy. Then, after that is dry, I used about 3 coats of Polycrylic to give it a nice smooth finish and to protect it a little more. At this point, I took it in to make sure it was going to fit on the vanity before I finished everything up. 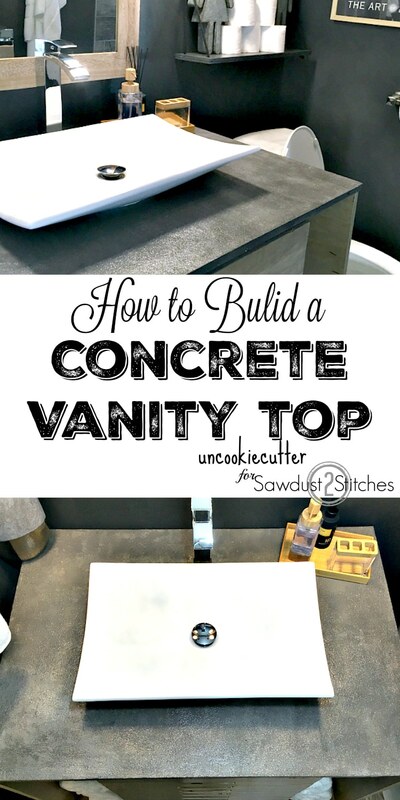 Get details on how I built the vanity HERE. 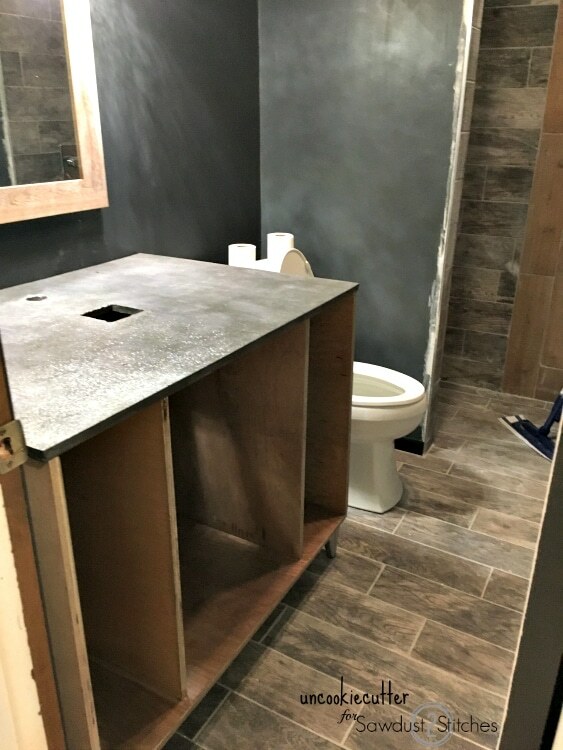 Once everything was ready, I placed the sink in place and used plumber’s putty to attach it to the concrete vanity top. The faucet was attached from underneath, but I did use a clear thin line of silicon on it around the edge of the top cover. And that’s it! Again I highly recommend reading THIS to get more info on the actual concrete form, Pete is the master at concrete. I watched this before I ever poured my first concrete and it was so helpful. That’s it! Let me know if you have any questions. Check out my full bathroom makeover HERE. Thanks for letting me stop by Corey, and be sure to follow me on social media! Wow. This makes it look, if not easy, at least doable by a neophyte DIYr. Way impressed!! 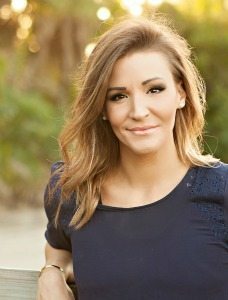 Didn’t she do an amazing job! ?